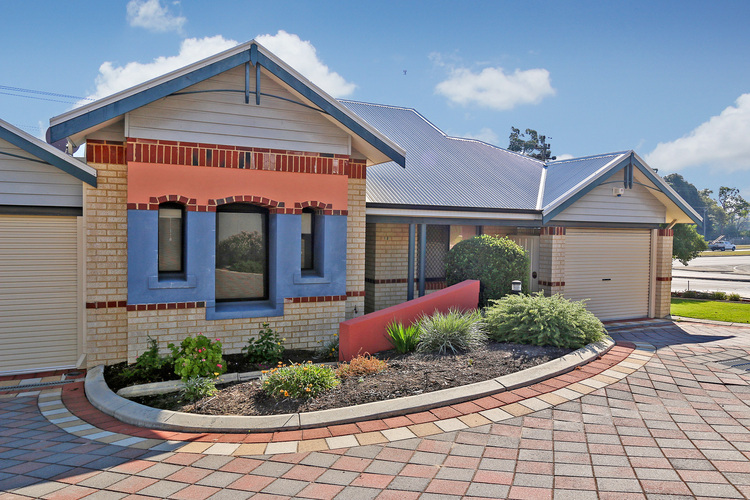 Well maintained and presented Villa in a group of 12.  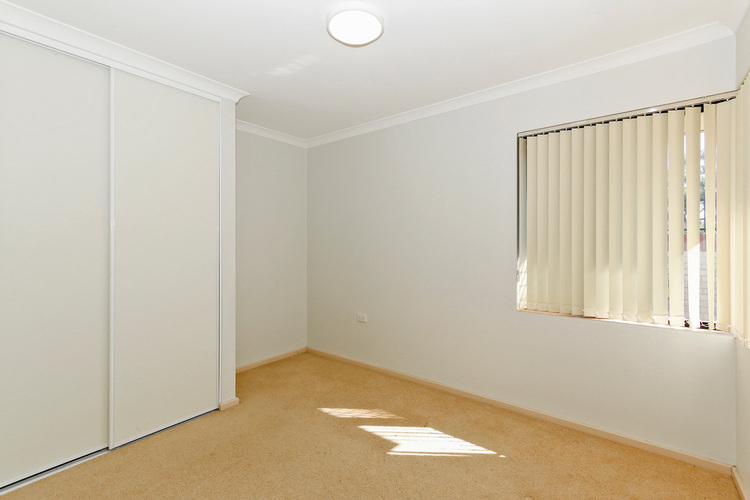 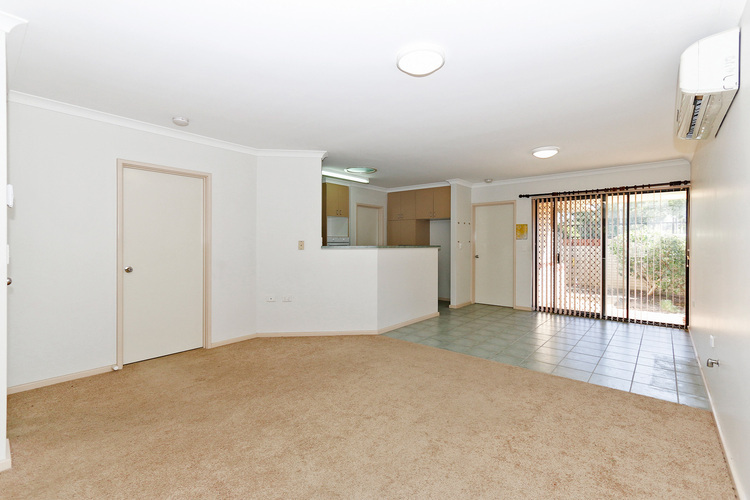 All consist of 2 Bedrooms 1 Bathroom and a lock-up Garage. 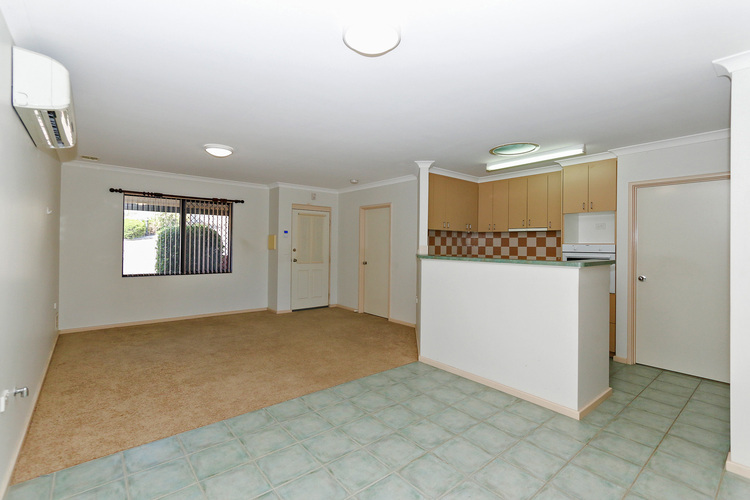 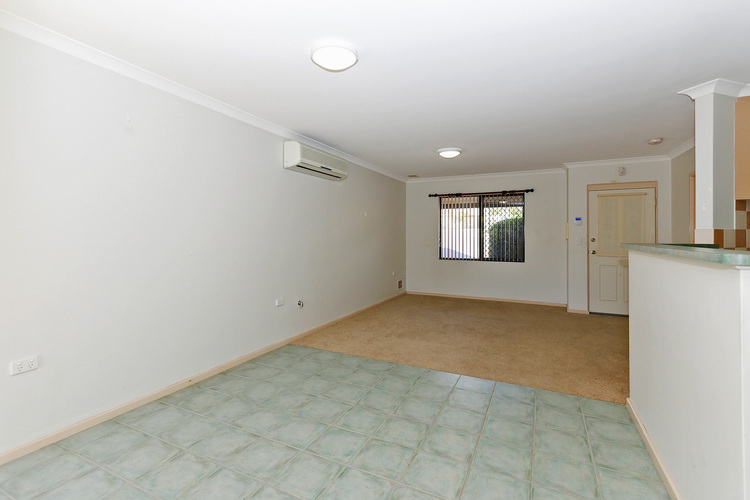 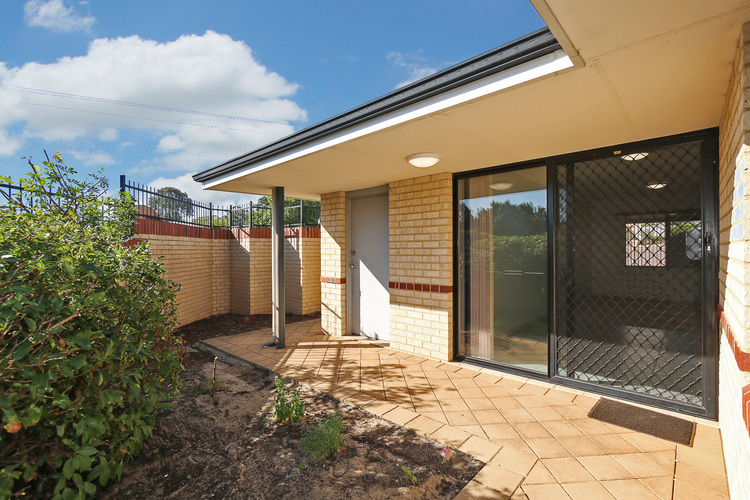 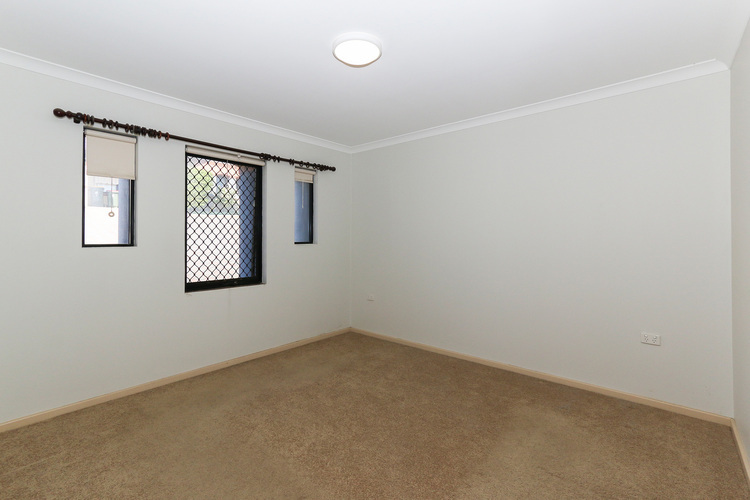 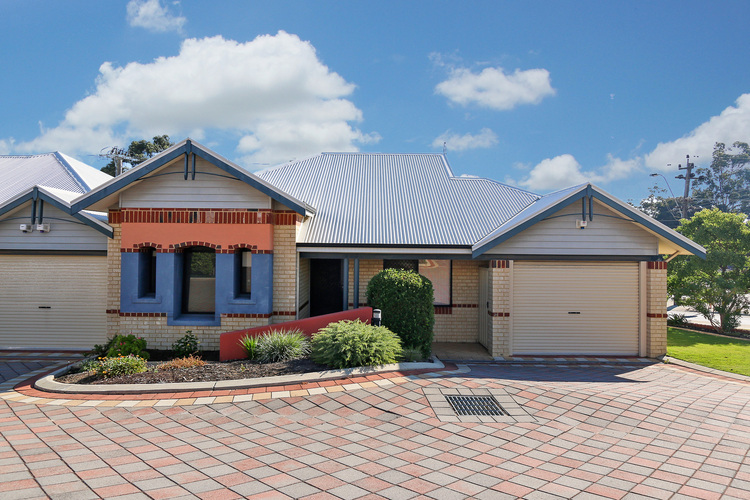 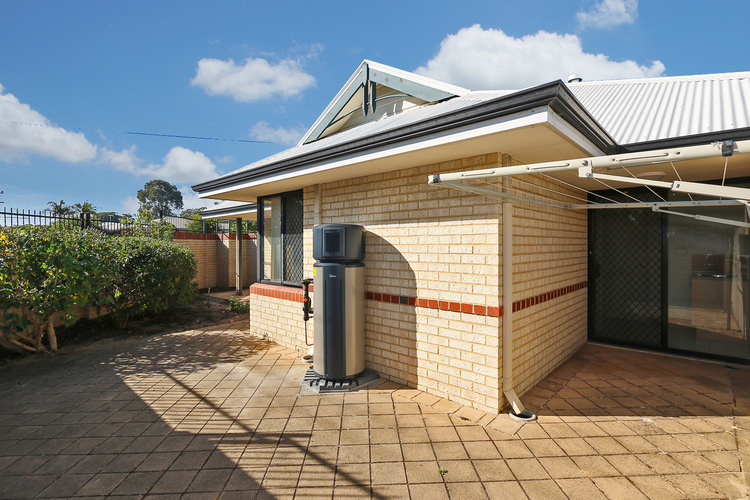 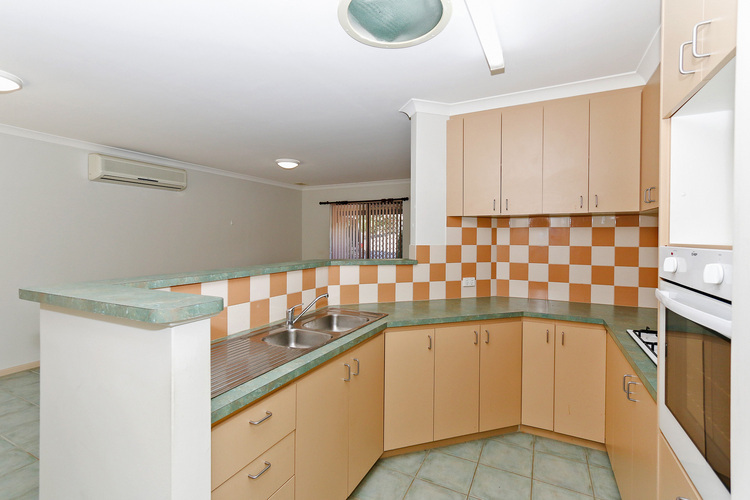 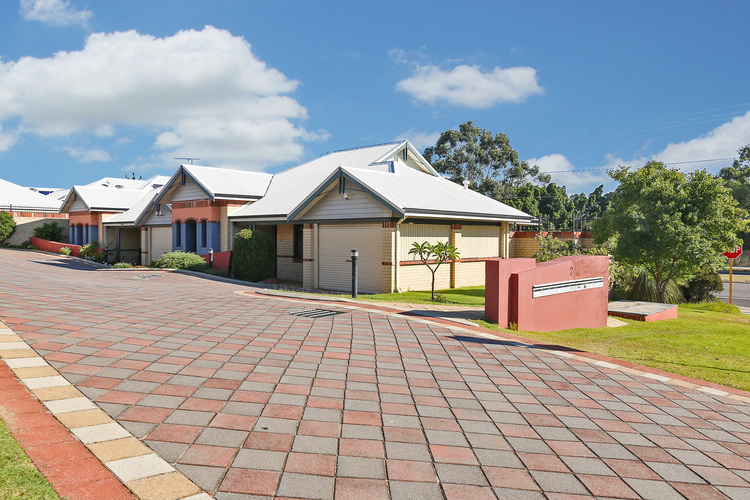 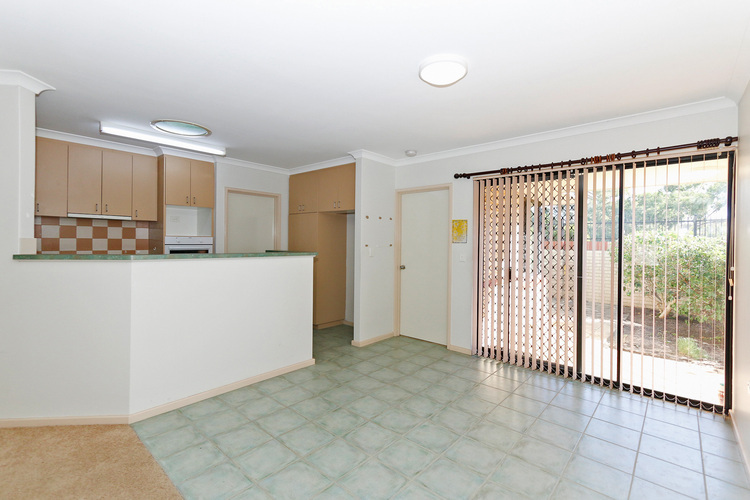 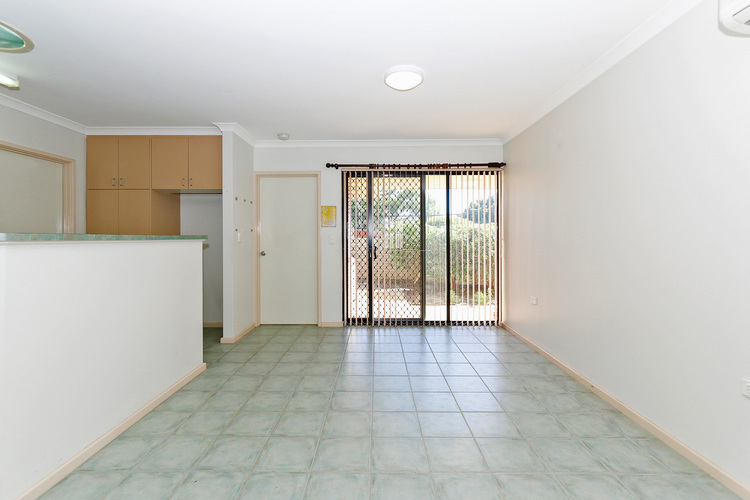 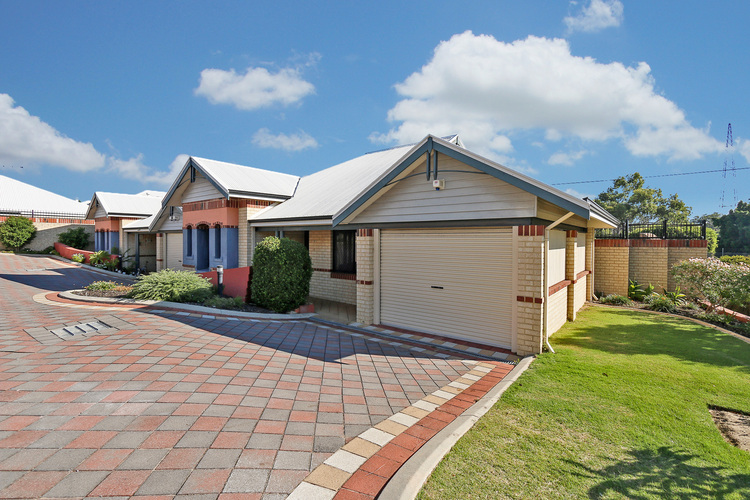 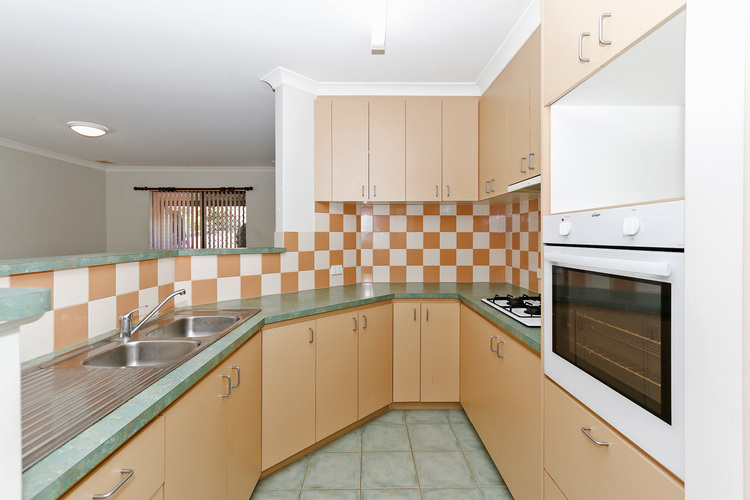 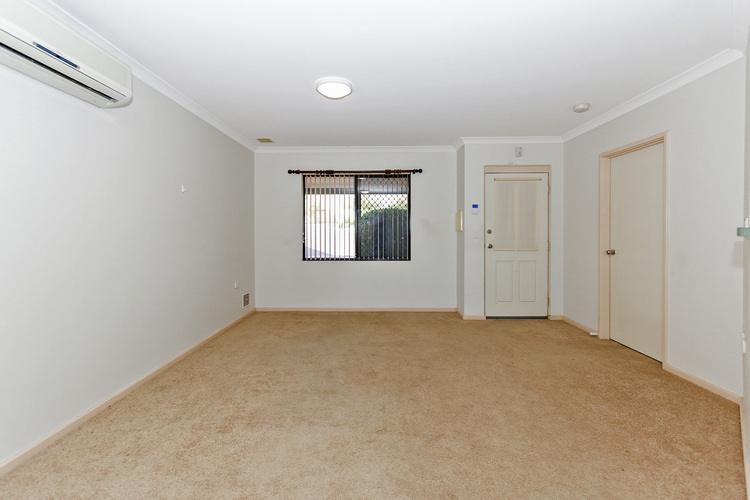 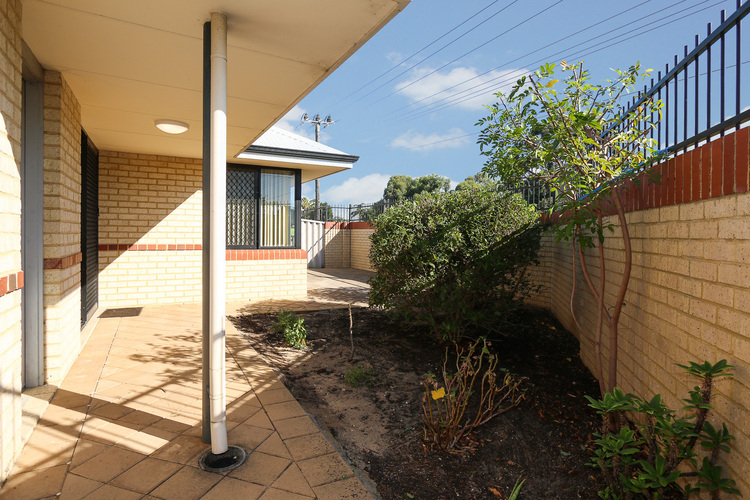 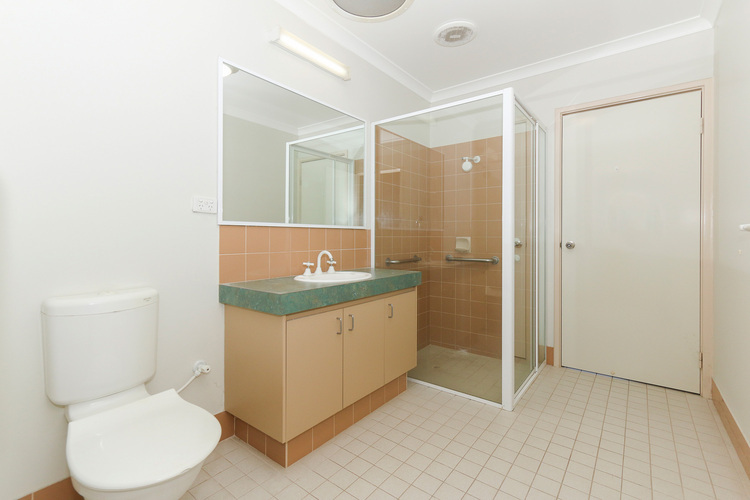 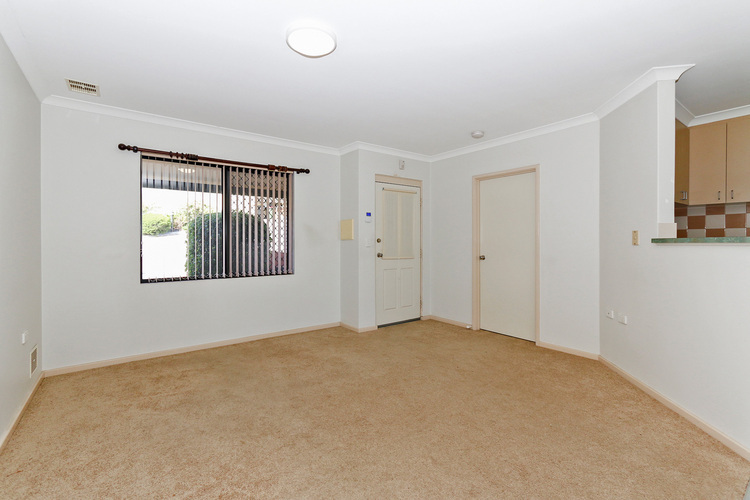 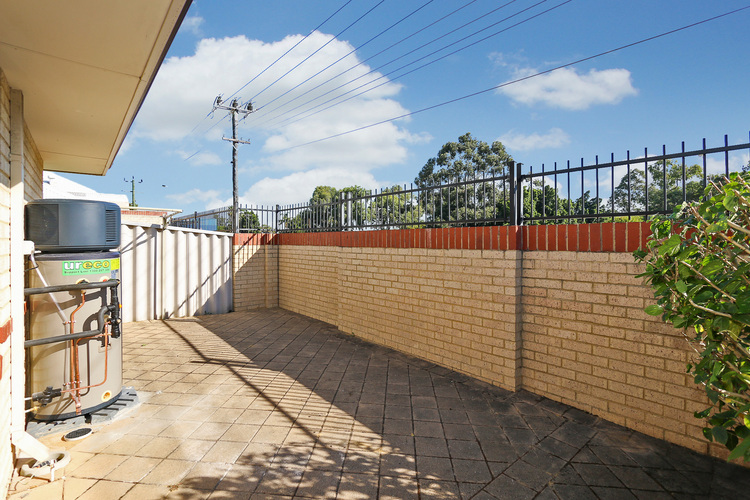 Close to the Reid Highway and a short drive to the Warwick Grove Shopping Centre.